Indonesian carrier, Lion Air, are thought to be making plans to cancel $22 billion worth of aircraft orders from Boeing. A statement from the plane maker implicated the carrier in the deadly crash, leaving the founder feeling ‘betrayed’ and unwilling to continue with their 737 MAX orders. 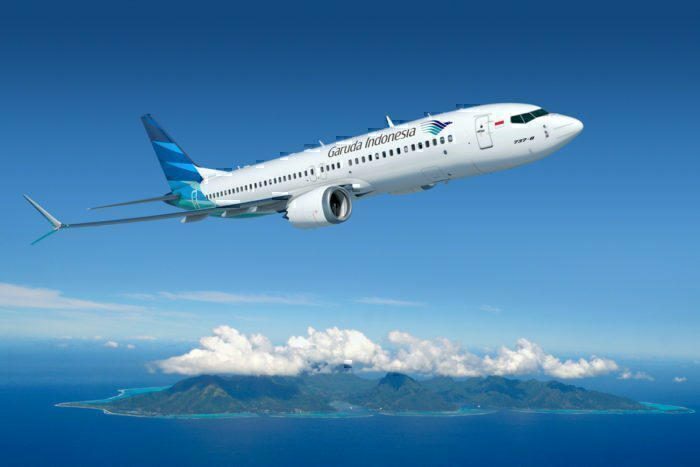 Boeing have responded to our enquiries on the topic by directing us to a piece in the Jakarta Times, where president director, Edward Sirait, has said there will be no order cancellation. So, although Boeing are apparently interpreting this as good news, it sounds like it’s merely a lack of communication between founder and Director. We will keep readers updated as the story unfolds and more clarity is given to the situation. 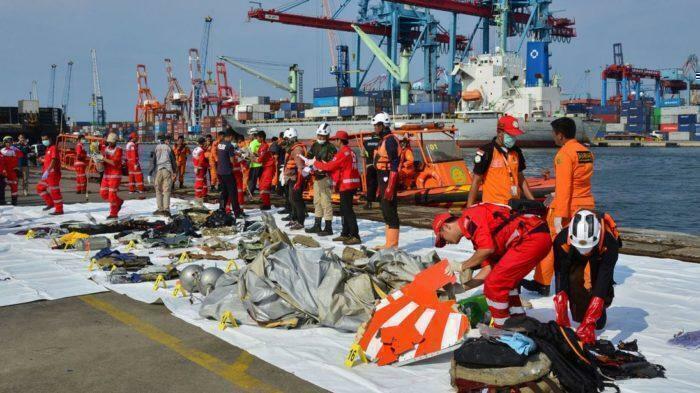 The tragic accident involved a two-month old 737 MAX, which crashed into the Java Sea shortly after leaving Jakarta Airport on October 29th. 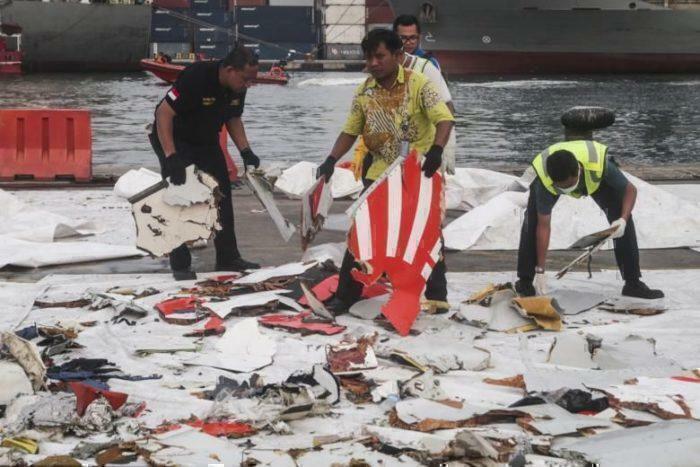 The accident killed all 189 passengers and crew members on board. Initial reports have blamed the aircraft’s anti-stall system, after a malfunction caused the nose to dip uncontrollably. Flight recorders show that pilots attempted to correct the problem by pointing the nose higher, but the system pushed it down again. This was shown to have happened more than 20 times during the short flight. Following the accident, Boeing issued a bulletin regarding the Angle of Attack sensor which was thought to be the cause of the issues. They are currently the third largest purchaser of the next generation 737, just behind Southwest and FlyDubai. They should have been receiving seven aircraft next year, followed by 24 in 2020 and 35 the year after. Safety is a core value for everyone at Boeing and the safety of our airplanes, our customers’ passengers and their crews is always our top priority. The 737 MAX is a safe airplane designed, built and supported by skilled men and women who approach their work with the utmost integrity. Preliminary crash reports have failed to specify the cause of the accident. Although Boeing have laid the blame at the feet of the carrier, claiming maintenance issues and a poor safety culture contributed to the crash, other bodies are less confident. India’s Directorate General of Civil Aviation has requested Jet Airways and SpiceJet pilots land immediately if any 737 MAX aircraft show signs of a problem in the ‘Manoeuvring Characteristics Augmentation System’ (MCAS) during a flight. US pilot unions also criticised Boeing for not mentioning the MCAS in training or flight crew manuals. Kirana has publicly berated Boeing for their comments in relation to the crash. “Ethically, nobody should give their opinion to the preliminary report”, he commented. He went on to say that, as one of their biggest buyers, ‘they should have helped, not give a negative impression’ of Lion Air. 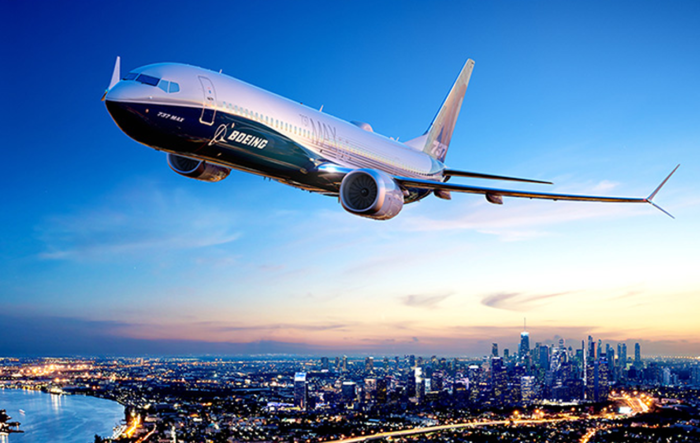 The 737 MAX 8 is the fastest selling aircraft from Boeing with more than 4,800 sales to date. Jeju Air recently ordered 40 aircraft, with the total numbers of orders only surpassed by the longer running 737-800. The demand has been so high that Boeing have struggled to keep pace with deliveries, hiring in retired engineers in an effort to mitigate delays. To many bandaids to make a old plane fly like a new one.